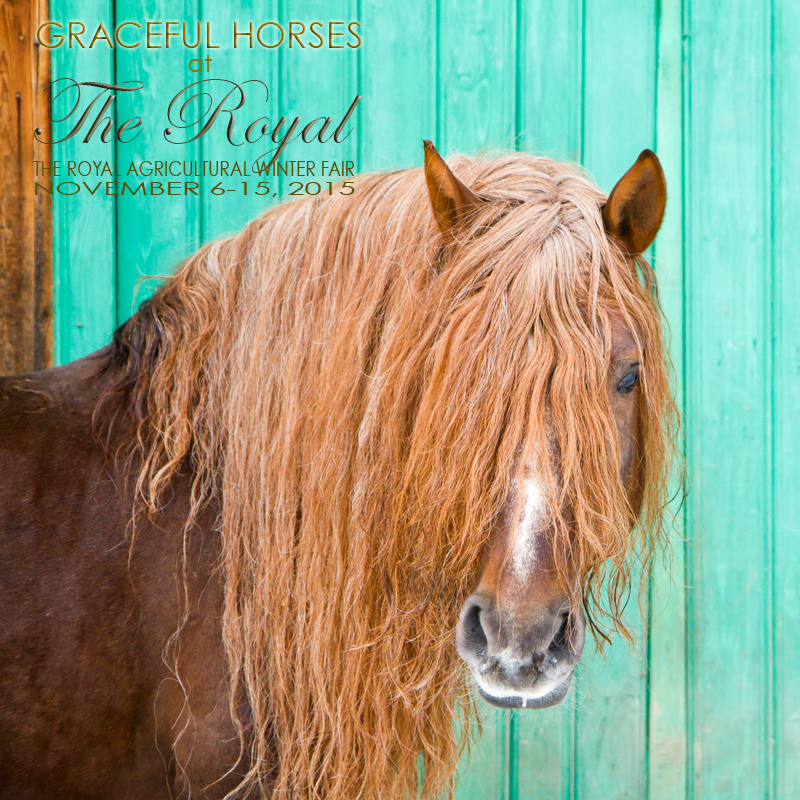 It is with great pleasure to let you all know that I will be an exhibitor at the Royal Winter Fair (Nov 6-15, 2015). I am participating with my equine art for the first time and it has been a truly exhilarating process. Going through everything I have to pick the images for the art show invited me to contemplate the way horses have affected my life. Forever. I am feeling so many things now, looking back at all my amazing experiences with them. There is much to say. But the most important part is this: for as long as I am on this Planet, I will dedicate everything that I am and can do to honour their beautiful spirit and share their majesty with the world. My work is an homage to how these incredible beings have served us all.